If you are an artist, manager, label or even an events organisers, then we would like you to get in touch, you can find us at the address below or email us. Send in your demos in digital form only. 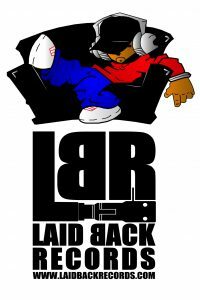 Please email info@laidbackrecords.com with links to MP3 files (but no MP3 email attachments please! ), SoundCloud, YouTube, pages, or websites. Please remember to include contact details within the email body and keep your submission short and sweet, best tracks first.